Let the world read your words. as it should in each culture and market. 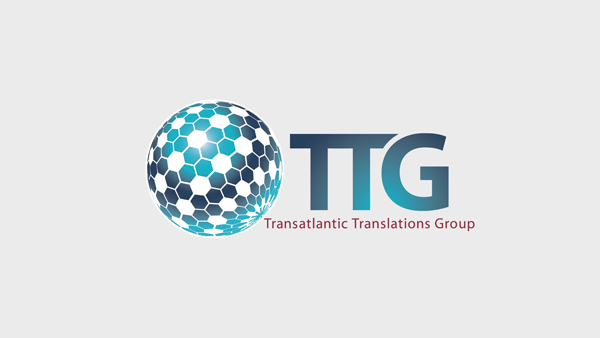 Headquartered in Rye, New York, Transatlantic Translations (TTGroup) was founded in 2001 and has become one of the leading global language and technical translation providers. 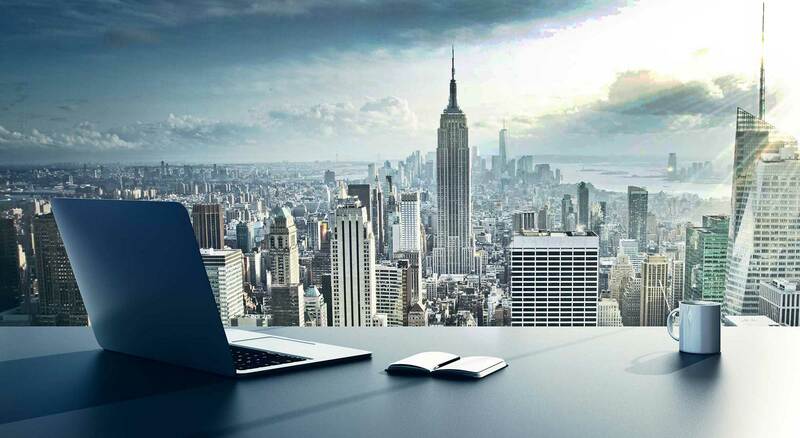 TTGroup provides specialization to offer full, turn-key translation services, localization and engineering services and telephone interpreting services; our professional, expert teams provide clients with customized language solutions, focused on the unique requirements of each industry and global audience. Offering 24-hour support from 3 major global shifts, our highly experienced service delivery teams are located throughout North America, South America, the United Kingdom, Europe, Australia and Asia. TTGroup customizes our service solutions based on our customer’s perspective and workflow. Making sure product names and descriptions do not impose risk of culturally insensitive or offensive materials. Our localization division provides high quality engineering and testing services at very affordable rates. Headquartered in the USA but with offices in the UK, Brazil and Australia.